Editor’s Note: National Military Spouse Appreciation Day is celebrated on the Friday before Mother’s Day in May. But here at PCSgrades, where mil-spouses are the heroes of the PCS, we like to celebrate Military Spouses all month long! 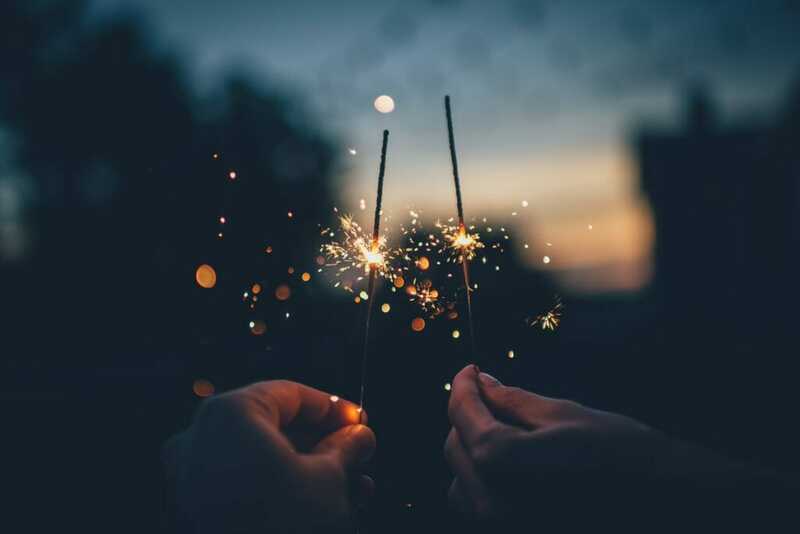 And May of 2018 was a great month for spotlighting the many contributions of mil-spouses and those issues of importance to this community. 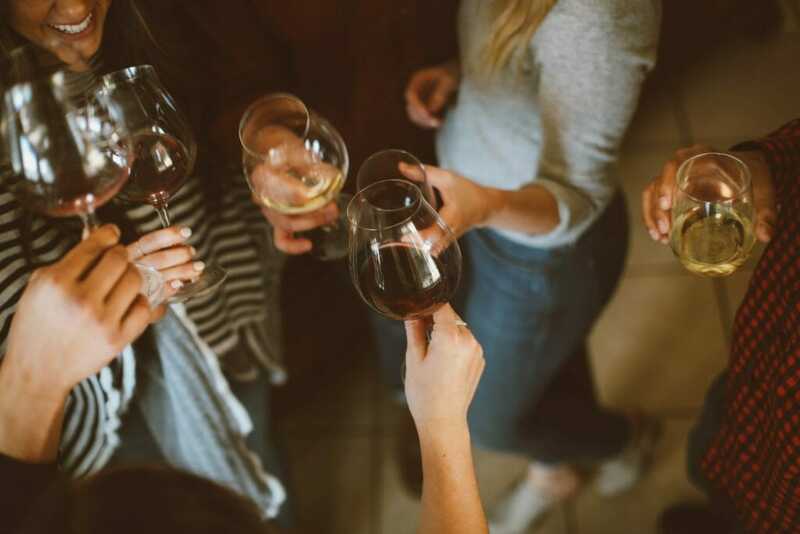 From keeping that entrepreneurial spirit alive when relocating, to keeping up the work pace when PCSing, to celebrating the Military Spouse of the Year, it’s been a great month for mil-spouses. 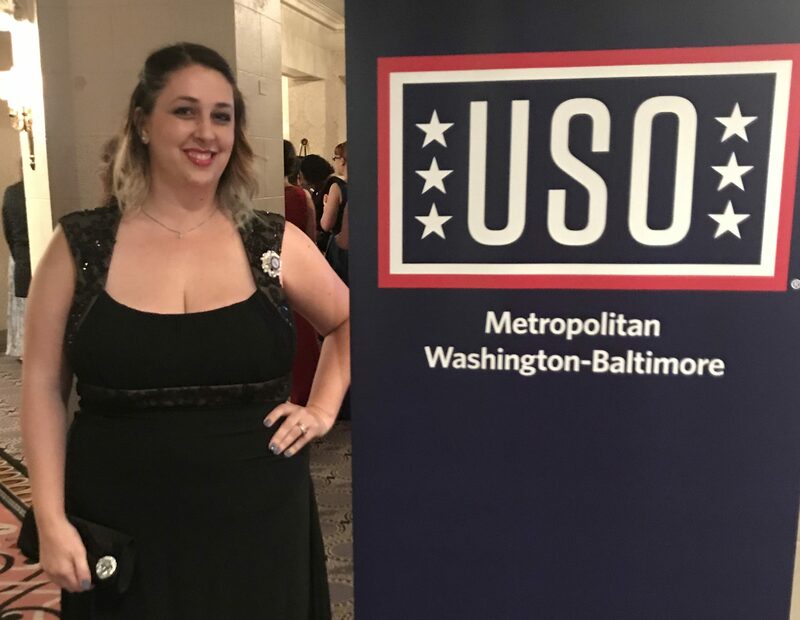 In this next article, National Guard spouse Rheanna Christine recounts the USO Gala celebrating the 2018 MSOY. Military Spouses from around the world joined together in mid-May in Washington, DC, to be honored and celebrated during the USO Gala. The USO joined Armed Forces Insurance and Victory Media’s Military Spouse Magazine to award the 2018 Military Spouse of the Year. The evening was truly for military spouses and a bonding experience for me as I joined with my National Guard spouse family. The day before was Military Spouse Magazine’s Town Hall, a day where we were encouraged and motivated to join together. The USO Gala was the opportunity to tighten that bond. During the evening we were treated to the spoken words of each of the Service Branch Chiefs and their spouses. We were told that we are the lifeblood of the military, that we are the powerful homefront that keeps our service members going. “For the service member, sometimes it’s dangerous, sometimes it’s not. 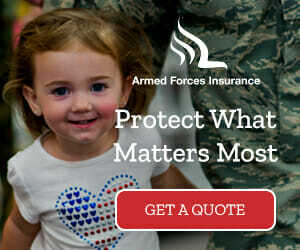 But for the military spouse and the military child, nothing requires more of a sacrifice than those that wait, and worry and pray for our safe return,” said General Mark Milley, Chief of Staff of the Army. The reason that we were there though was to hear the announcement of the winner of the Military Spouse of the Year. This year’s class of Branch SOYs, as we call them, is a remarkable one. 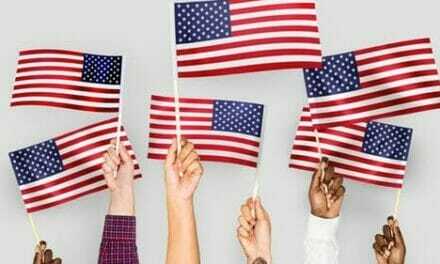 Kristen Christy – Air Force, Brian Alvarado – Navy, Stacy Bilodeau – Coast Guard, Shelia Brookins – National Guard, Krista Simpson Anderson – Army, and Jolynn Lee – Marines. It is clear from the words spoken by all of them that night that they are a team who plan to unite and advocate fiercely for military families. Our evening ended with the announcement of Krista Simpson Anderson as the winner of the 2018 Military Spouse of the Year. As she accepted her award, she carried on with the theme of the evening, and that week. That we are better when we are together. When we stand strong, advocate and share our story together we can accomplish so much. So this year military spouses, let this be our award. No matter what branch your spouse serves in, the number of years or the status of your service, reach across to another branch, work together and build each other up. There is room at the table for everyone, especially when we help each other get there. 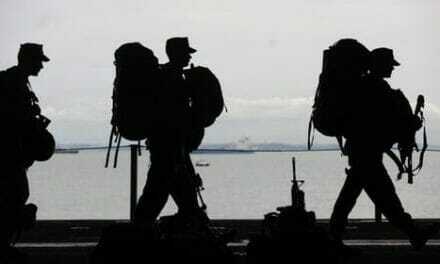 PCSgrades is a community of military and veteran families helping each other with our biggest relocation needs through trusted reviews. Help us help each other and submit your reviews today. Together, we can truly make a difference! PCSgrades Author: Rheanna Christine is a National Guard spouse currently based in Washington, DC. She has been featured in Military Spouse Magazine, USA Today, and National Guard and Reserve Magazine. In 2016, she co-founded SpouseTalks, an interactive forum targeted to all Service Branches. Visit her blog at www.cammostylelove.com. PreviousHelp! I’m Packing Out Alone!